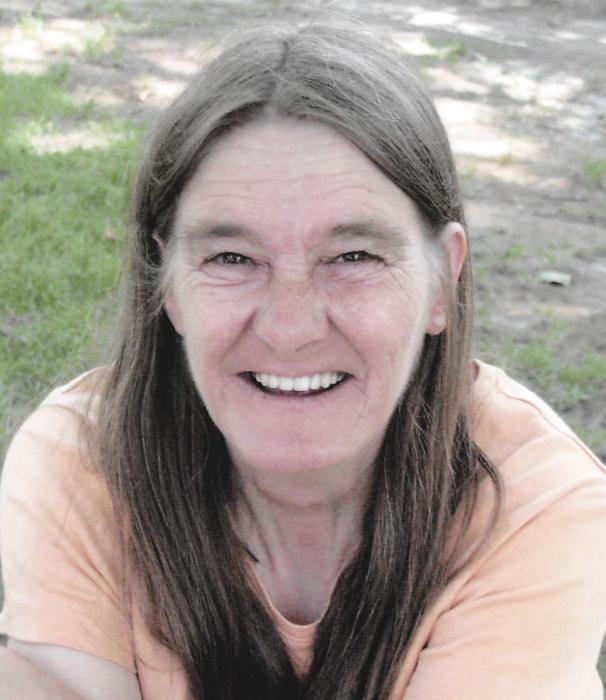 Mary Lou Joly, 59, a resident of the Tilton-Northfield Areas for most of her life, died on Sunday, January 20, 2019. She was born August 10, 1959 daughter of the late Chester V. and Theresa May (Gilbert) Glines. Mary attended local schools. At the time of her death Mary worked as a custodian for over 20 years at J Jill in Tilton. Mary was a kind and quiet lady, a friend to one needing a friend. During her early years she and her family attended St. Mary of the Assumption Church in Tilton. She leaves her husband of 34 years, Harold G. Joly of Tilton. Calling hours will be held Saturday January 26 from 2:00 to 4:00 PM at the William F. Smart Sr. Memorial Home, Franklin-Tilton Road, (584 West Main St., ) in Tilton. A graveside service will be held in St. John cemetery in Tilton later in the spring when weather permits. Those wishing may make memorial contributions in Mary's name to, Endangered Wildlife Fund Program, "Directed to the Osprey Fund" New Hampshire Fish and Game Department, 11 Hazen Drive, Concord, N. H. 03301.